As you can see Lenovo s890 smashed O+ 8.9 It's processor have a higher clock rate than O+ 8.9 and not only that Lenovo also has 3G which is a good point when it comes to connectivity. 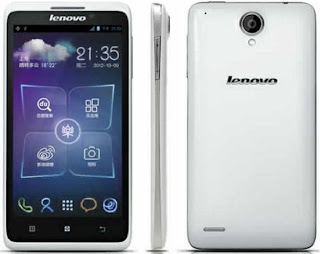 thought they have the same OS I would choose Lenovo s890 even if it's price is a little higher. Considering it's 8MP camera and a high 2250 mAh battery this will be the pick against the two. Lenovo S890 Is the newest android phone from a well-known laptop manufacturer Lenovo. This new android phone packs a large five inch IPS screen with a Dual SIM feature. S890's processor is a Dual-core cortex A-9 clocking at 1.2Ghz and runs on the latest Jelly Bean platform. 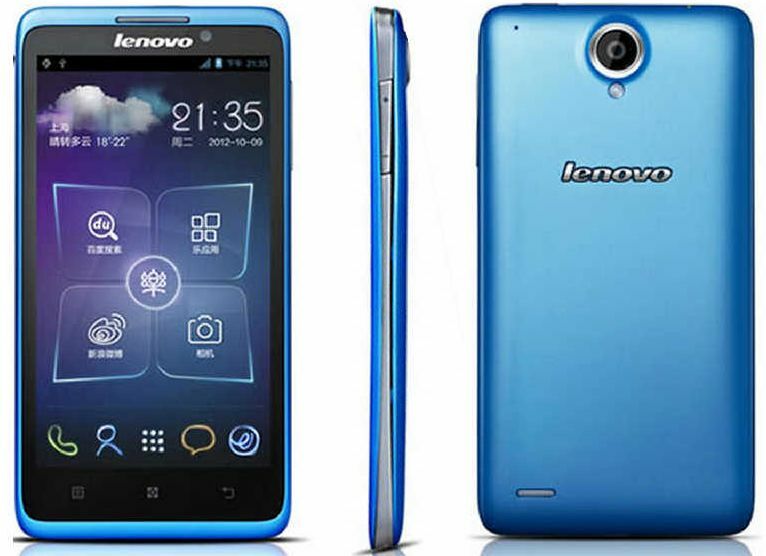 The Lenovo S890 has a provision for a microSD card that can carry up to 32GB of memory. It's internal memory is 4GB and a ram of 1GB it has two camera a VGA on the front and an 8MP on it's rear with LED-flash.